Youth Art Night is a social space for creating, crafting and exploring visual art. This FREE weekly program is led by local youth artist, Rowan Watson, and is geared towards youth ages 10-17. Absolutely no art experience necessary! Expect to try watercolours, pencil drawing, collage, design, and more – each week will be different! Drop-in every Tuesday night from 5:00pm-6:30pm. Travel subsidies available for those travelling from Opitsaht. 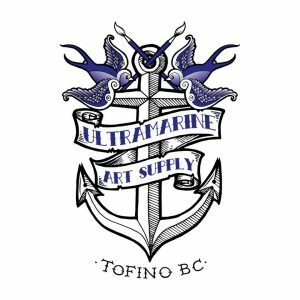 Pre-registration is appreciated (but not required) ultramarineworkshops@gmail.com.